Providing you the best range of auto glow signage, fire safety signs, road safety signs and emergency signs with effective & timely delivery. 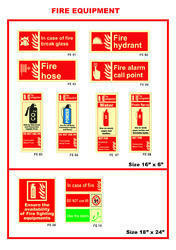 Made available in the market at the best rate possible, the offered Fire Safety Signs are known to be one of the finest in its league. Manufactured using the finest raw materials, following the set industrial norms and guidelines, their quality never deteriorates. In addition, the offered product has a sturdy construct and provides a longer functional life. 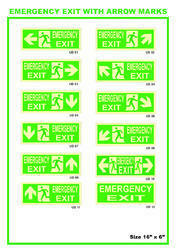 We are one of the leading manufacturers, traders and retailers of a wide range of optimum quality Emergency Signs. These photo-luminescent safety sign boards are manufactured using advanced machinery and latest technology, in order to ensure high standards of quality. 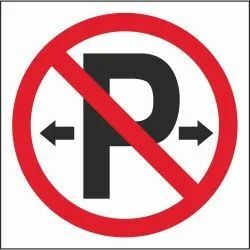 The offered signs can be customized as per the design and color combinations specified by the customers. 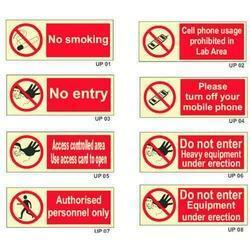 Looking for Safety Signs ?